Say goodbye to lengthy, cumbersome USB cables and say hello to the UnPlugged 10K of MyCharge. 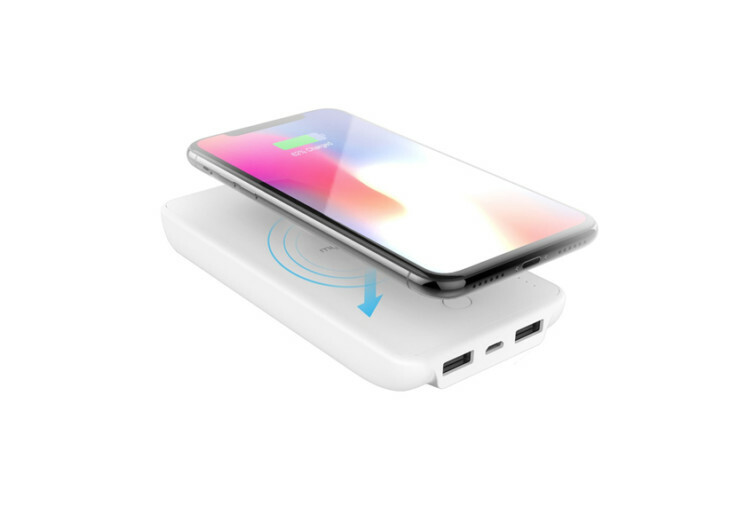 This Qi-enabled wireless charger comes with an exceptionally large battery capacity, powerful wireless charging mechanism, and the added versatility to charge two extra phones. It’s sleek, powerful, and meets the exacting demands of premium smartphones. 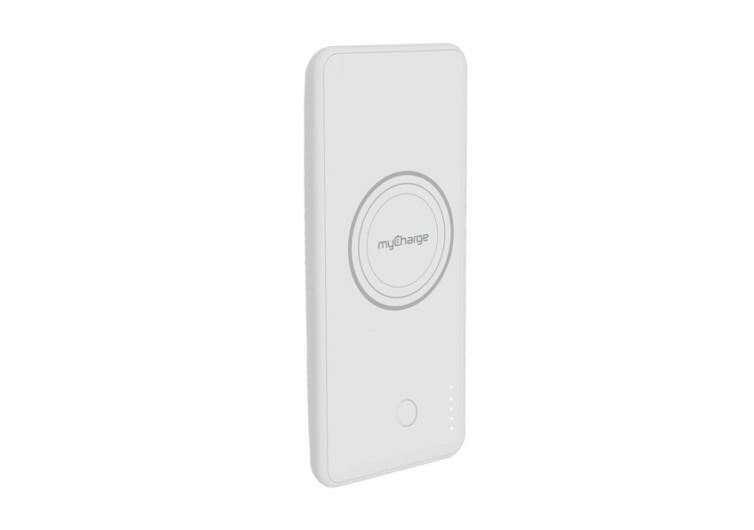 The 10,000 mAh battery capacity of the UnPlugged 10K is engineered to meet the specifications of Qi enabled devices, allowing for lightning fast wireless charging and eliminating the need for cumbersome cables. Now you can truly say goodbye to those cables that have been snagging other items in your pocket or in your bag. 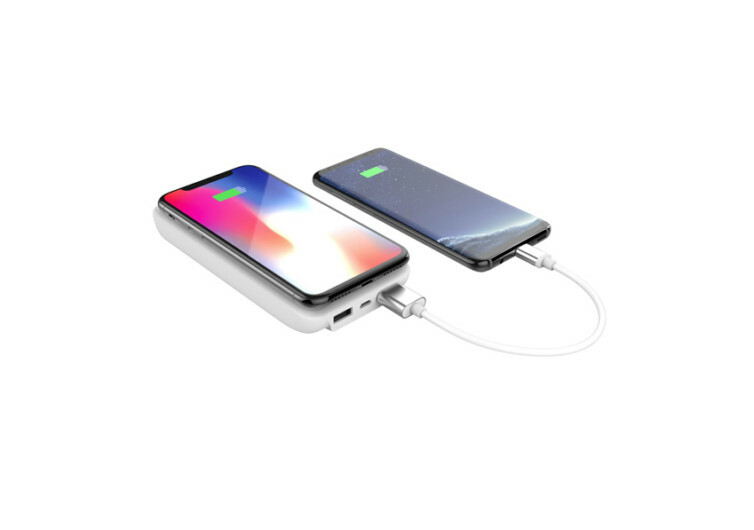 The UnPlugged 10K also meets the exacting standards of Samsung and Apple’s Fast Charge technologies, delivering 10 watts of pure awesome power. Most fast chargers only deliver half the wattage that the UnPlugged can. 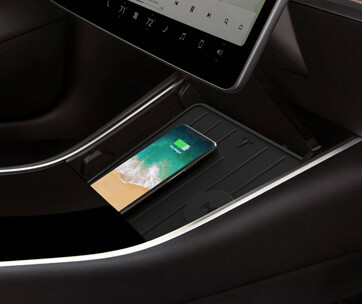 It’s like putting two fast-charging mechanisms working at the same time into a single device, charging it in half the time it would take other systems. 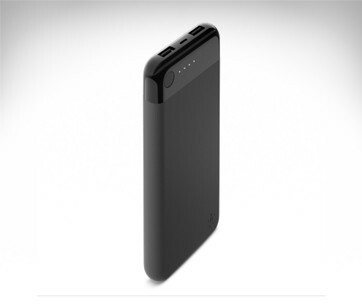 The brand says that UnPlugged can charge smartphones and tablets about 65% faster than other power banks. That’s how fast this MyCharge device really is. 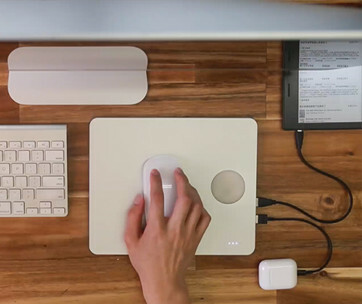 While the UnPlugged 10K is designed to be a Qi-enabled wireless charger, it still allows for the more conventional recharging of smartphones using standard USB-A cables. As such, when fully loaded, there could be at most 3 different smartphones getting recharged on the UnPlugged; one on Qi wireless and 2 on USB-A. One can also charge the UnPlugged at the same time that it is charging your smartphones, thanks to its Pass-Through Charging technology. There are also a number of innovations that have been integrated into the UnPlugged 10K. Its Smart Sense feature helps make sure that whatever device you decide to charge with the UnPlugged is fully compatible with the system. Its rapid recharging technology also allows the UnPlugged to be fully recharged 50% faster than other systems. 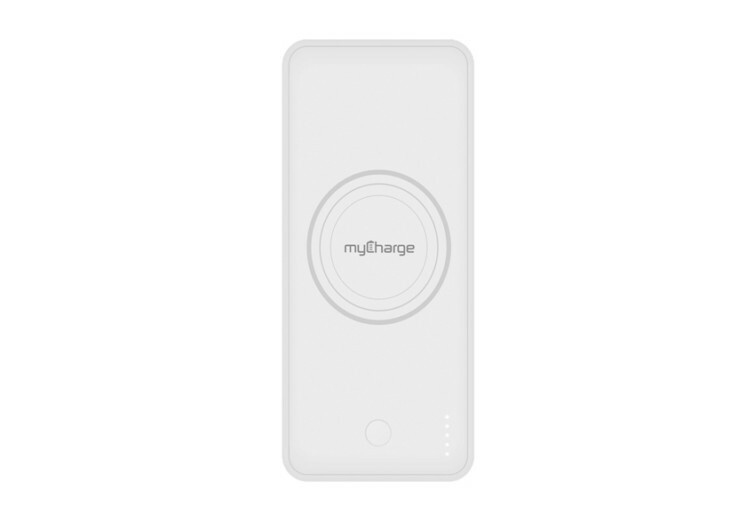 The MyCharge Unplugged 10K marries the convenience of innovative wireless charging with the reliability of cabled recharging. It powers up your devices a lot faster than other systems while ensuring it is ever-ready to go mobile.